Spider-Man Tattoo Inspired by Spider-man Comics and Movies! 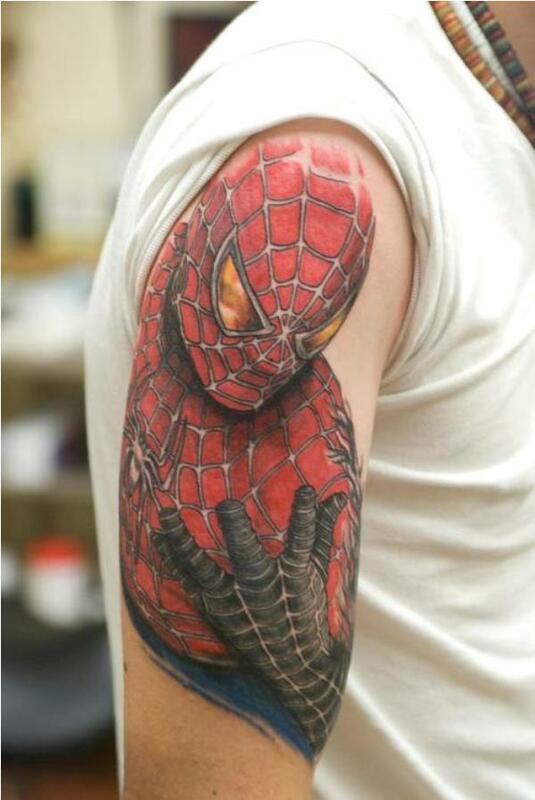 The amazing spider man inspired by the spider man comics and movies and this tattoo created by James Hastings from Nottingham, England. This tattoo looks cool! Here are the pic.